May is Arthritis Awareness Month. Did you know arthritis can lead to dental problems? 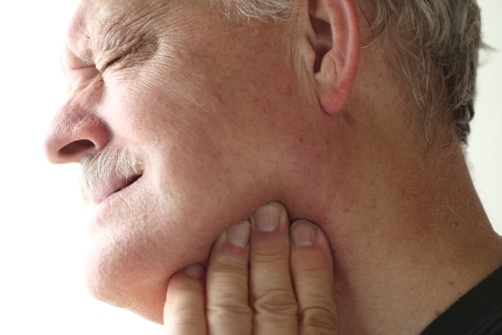 For more information please see our article on TMJ Disorders here.